With a new record label (and a new mixtape available March 25), Maroon 5 keyboardist and New Orleans native PJ Morton is filling an infrastructural void in the city’s music scene. 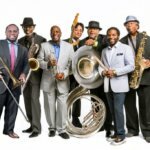 In recent years, New Orleans has become home to a slow yet steady stream of musicians associated more with Billboard Hot 100 charts than WWOZ playlists, from Solange Knowles to members of Arcade Fire. But there’s also a growing contingent of music-focused New Orleans natives who, having left to explore the opportunities afforded by bigger cities, are coming home armed with professional experience, industry connections, and a determination to create something new. 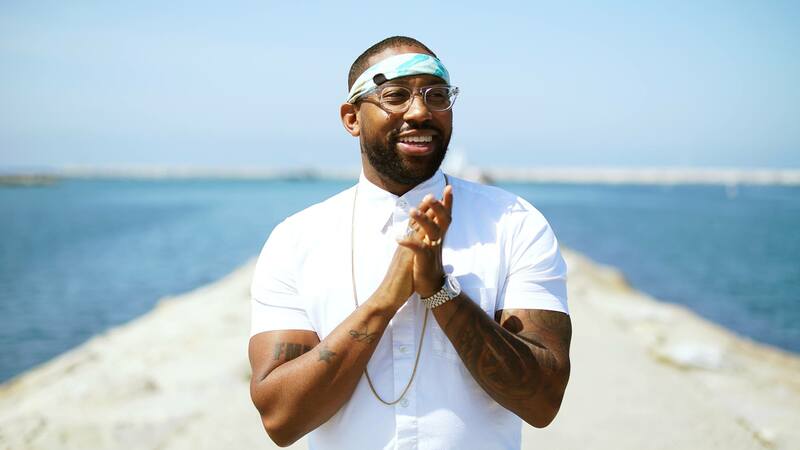 Among them is Maroon 5 keyboardist PJ Morton, who’s also worked as a producer and songwriter for the likes of India.Arie, LL Cool J, and Jermaine Dupri while navigating a solo career on Lil Wayne’s Young Money label. Last November, Morton packed up his house in Los Angeles and beelined for New Orleans. Having resettled in his hometown, he’s now building a headquarters and studio for his label, Morton Records. 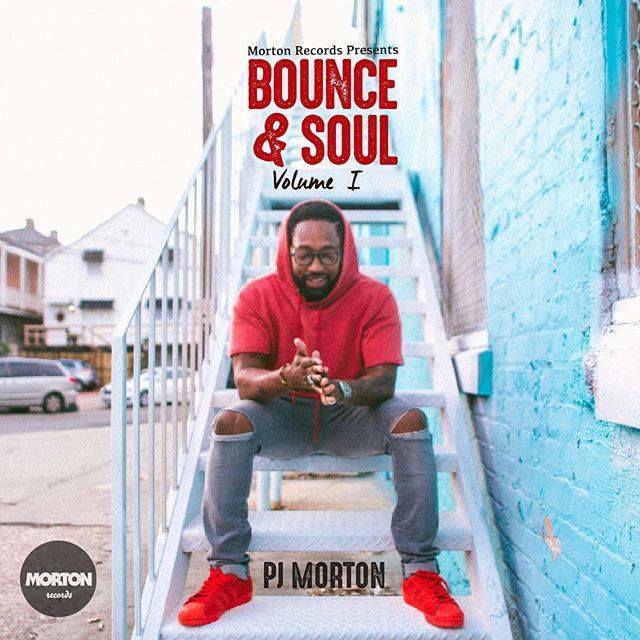 So far, the growing roster includes singer JoJo Martin and the Memphis, Tenn.-based group, Jackson Ave. Morton will also release his own solo work on the label beginning on March 25 with the mixtape, “Bounce and Soul: Vol. 1,” which features Morton on vocals and keyboards along with bounce elements courtesy of guests including Lil Wayne, Juvenile, Mannie Fresh, 5th Ward Weebie and Dee-1. Trombone Shorty makes an appearance as well. 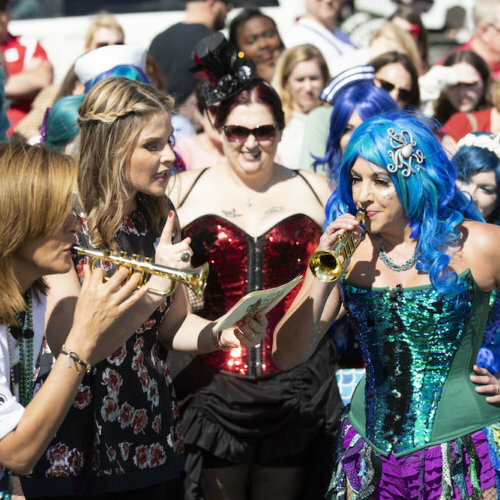 “There’s so much talent in New Orleans, so much creativity – some of the best in the world. But the reason I had to leave is the same reason I want to come back: to not have to allow everybody to leave when they want to grow,” Morton says. Morton left home at 18 to study at Morehouse College, where he earned a degree in marketing. He came back for a spell before the storm, but found that there was no infrastructure to support what he wanted to do in music and left again. It felt like the right decision. New Orleans seems more prepared for things I want to do and things I want to say and things I want to express. Within a few years, he was recording his own music and working with artists including Faith Evans and Musiq (Soulchild). “Slumdog Millionaire” composer A.R. Rahman tapped him to contribute a song to the movie soundtrack for “Couples Retreat.” And in 2012, Morton joined Maroon 5, recording and touring with Adam Levine’s pop outfit while continuing to work as a solo artist. As time wore on, though, Morton felt a nagging pull to return to New Orleans. When he finally made the move last year, he did so with the goal of filling an infrastructural void in the music scene here. 1. Who is your favorite New Orleanian, dead or alive, real or imagined? 2. What first brought you to New Orleans? 3. In your opinion — what’s the best neighborhood in New Orleans? Hmm, that’s tough. Maybe Frenchmen [Street, in the Marigny]. Good food, good music. You get everything in one spot. 4. If it’s a beautiful day, where are you going to spend it? Audubon Park, by the water. 5. Describe the best meal you’ve eaten in New Orleans. God rest her soul, but my grandmother’s gumbo! Or a Gene’s hot sausage po-boy. 6. Where’s your favorite brunch spot? I love Surrey’s on Magazine. Cool vibe, good food. 7. What’s your favorite type of po-boy? Where do you get it? Even split between hot sausage and shrimp po-boy. Right now, [from] East Over Market on Bullard. “I want to focus on local talent, raw talent, and develop it. We’ll make the records, put out the records, mix the records – it’ll be a one-stop shop to make some stars. 8. You’ve got friends visiting, and it’s their first time in New Orleans — where are you taking them? Willie Mae’s, Frenchmen Street, and Cafe du Monde. 9. What’s your favorite neighborhood bar? Don’t really have one [since I’m] just getting back home. But I love to sneak in somewhere and listen to music — probably like Snug Harbor or Blue Nile or something. 10. 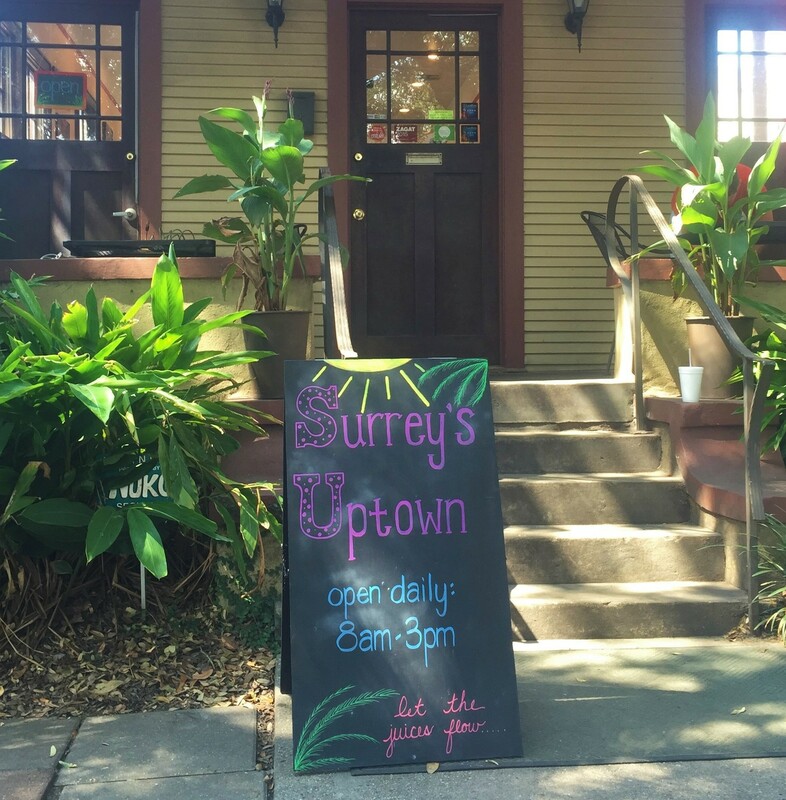 What is your favorite New Orleans cocktail, and where do you go to get it? I don’t really drink much, but in New Orleans you can always get a good rum punch. 11. What’s your favorite dessert or sweet treat in the city? 12. Best spot to see live music? 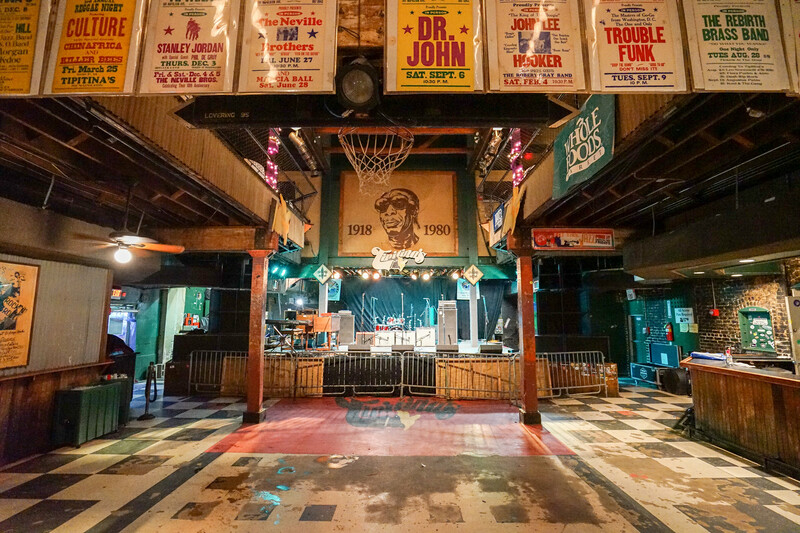 House of Blues and Tipitina’s are still a couple of my favorites. 13. Favorite New Orleans musician or band? I’d say Allen Toussaint — add producer/songwriter as well. I feel like the streets are a museum. So much art and history everywhere you turn. 14. Favorite New Orleans festival? 15. What’s your ideal New Orleans date night? Ordering 10 pounds of crawfish, outside, watching some live music. 16. What are your favorite local shops? Since I’ve been back, I love this store called Aristocracy. 17. What is your favorite New Orleans museum? I haven’t been to any museums since I’ve been back, but I feel like the streets are a museum. So much art and history everywhere you turn. 18. Where do you go to watch The Saints play? In the Dome when I can! 19. Describe New Orleans in one word. 20. When was the last time you fell in love with New Orleans, and why? I just did again at Mardi Gras. Reminded me of how unique we are. I wear it as a badge of honor.